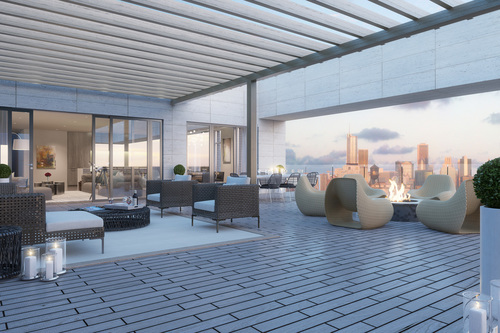 A unique collection of 15 luxury designed residences in an unmatched location. 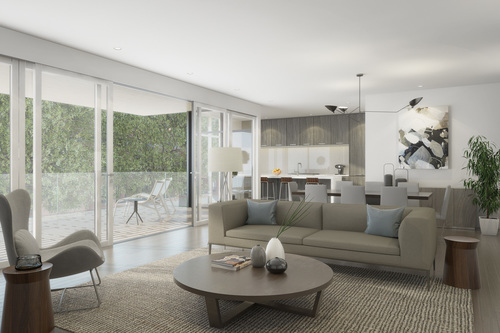 Interiors defined by extra-wide, light filled spaces that are bright, graceful and welcoming. 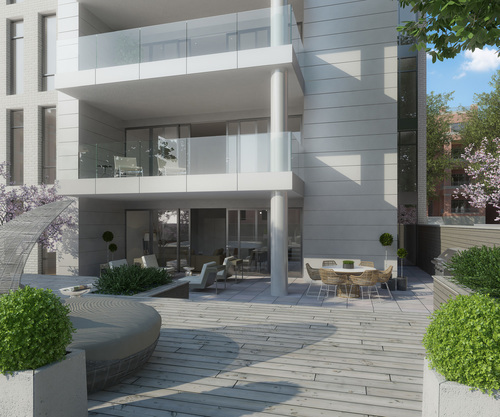 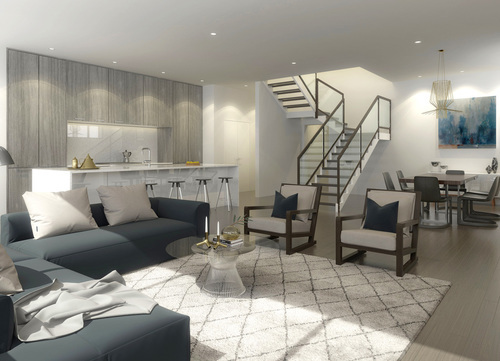 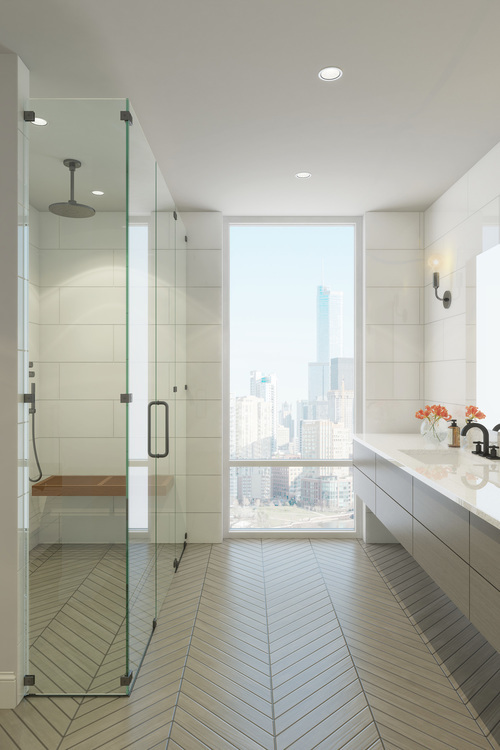 Each corner residence has been professionally designed with an eye towards generous great rooms, striking kitchens and dream bathrooms, along with extraordinary private outdoor space, elevator access and attached heated garage parking. 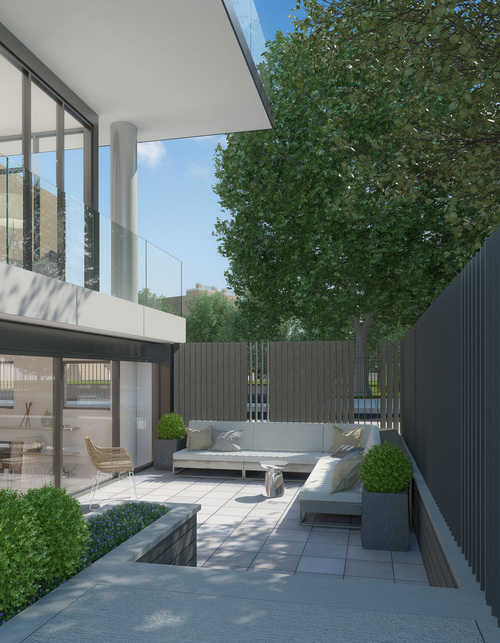 The exterior compliments the tradition of Burling Street yet fulfills buyers’ desire for a modern aesthetic and boutique lifestyle. 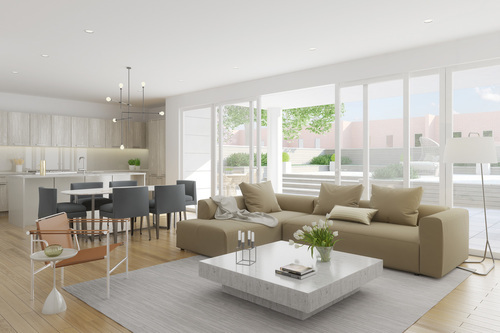 Nestled at the end of the Burling street cul-de-sac in the heart of Chicago’s Lincoln Park neighborhood, 1615 North Burling provides the best of a quaint neighborhood within steps of any city necessity, convenience or luxury.